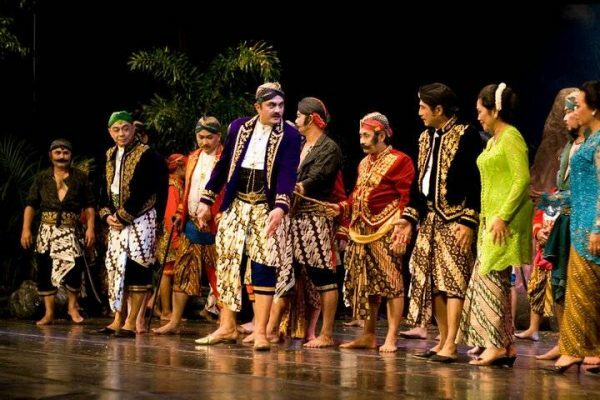 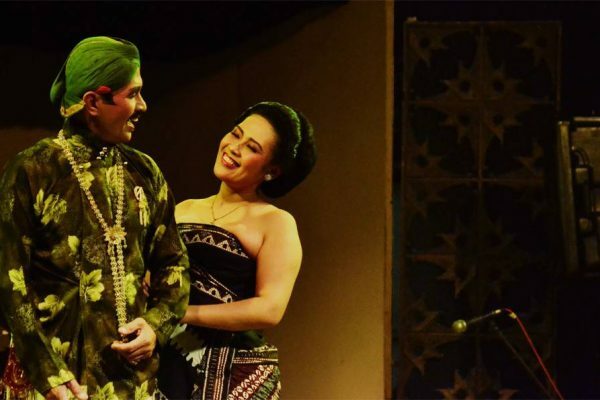 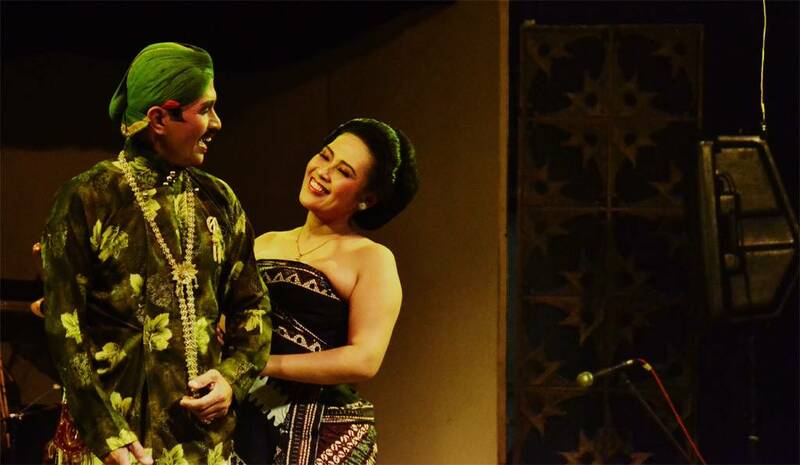 Ketoprak is a traditional Javanese theater performance. 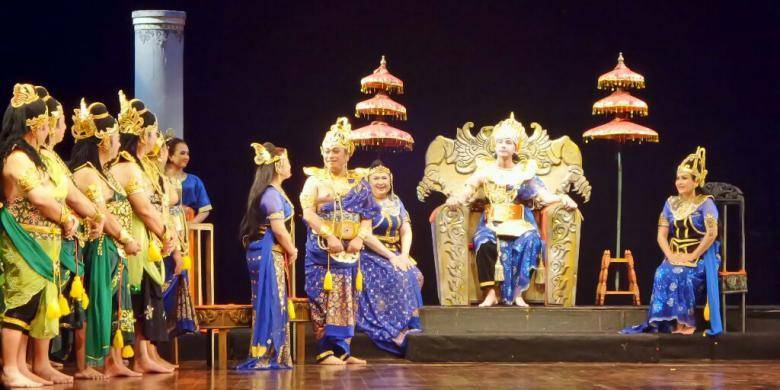 Just like human puppet show, Ketoprak plays a drama with Javanese compositions and gamelan music accompaniment. 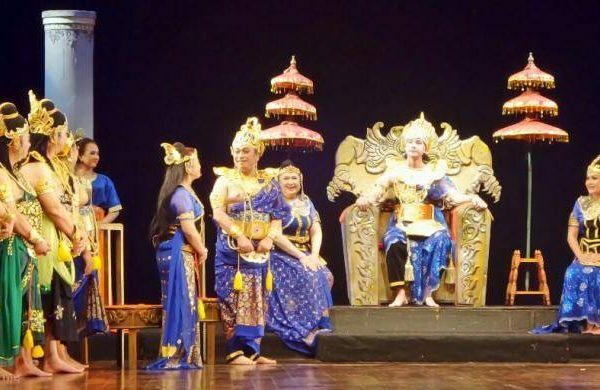 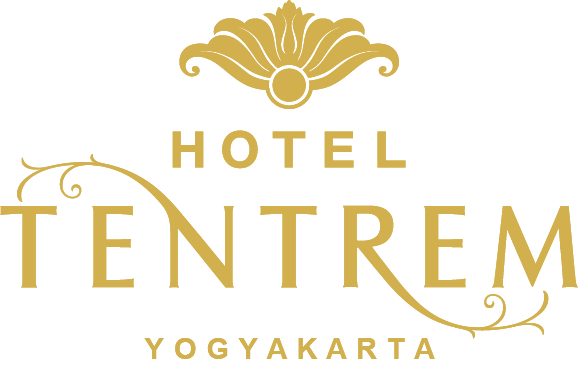 The critical difference lies on its source of the story where it is not derived from Mahabarata or Ramayana but it is derived from other legends or stories.